Every woman needs a skirt that turns heads. 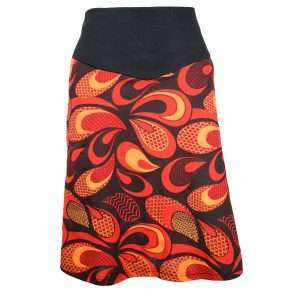 Make a statement with this gorgeous wrap skirt. It brings a fresh take on printed skirts by infusing a subtle burst of ethnic prints and vivid embroidery details into its design. This skirt will surely brighten your day! This skirt brings a whole new take on combining prints. A subtle burst of ethnic prints combined in a beautiful jigsaw. 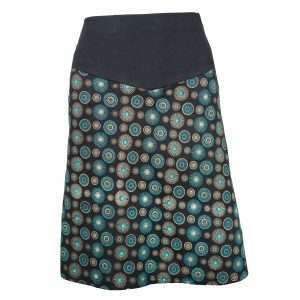 This skirt is here to provide your look of the day with an edgy twist.